Precise and ergonomic high-end design. Extra sharp, heavy duty blades trim nails with meticulous accuracy. 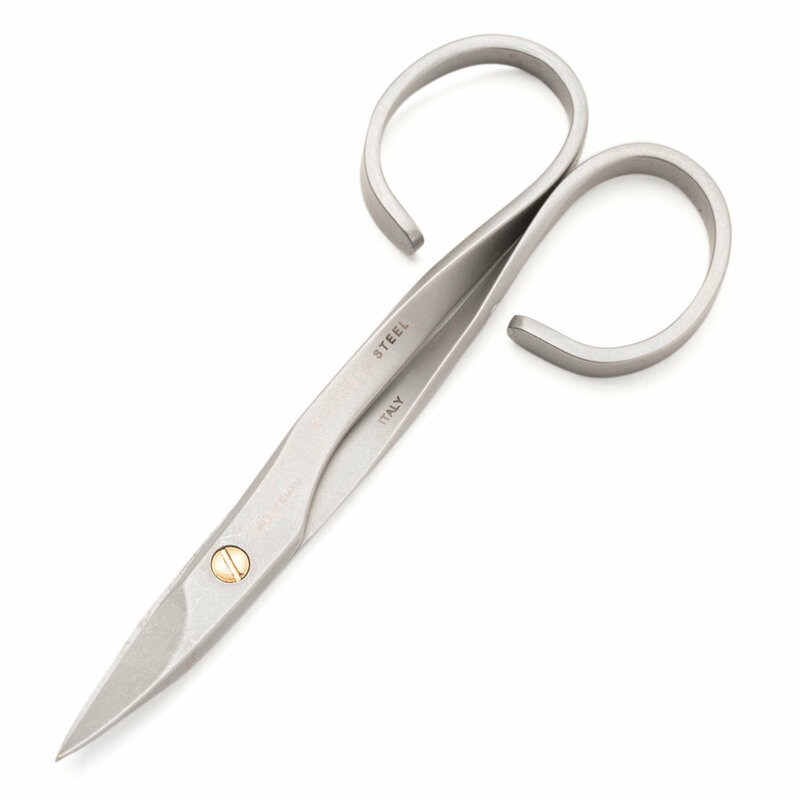 If scissors are a better fit for you than clippers, this elegantly crafted performance tool is the ideal solution.